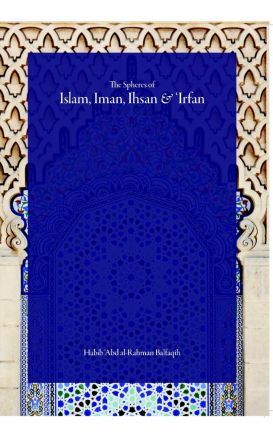 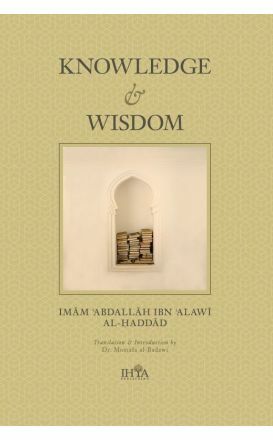 Habib `Abd al-Rahman Balfaqih was described by his teacher, Imam al-Haddad, as “the greatest scholar on the earth.” In this unique work, he describes the Islamic faith as a series of endlessly expanding concentric spheres. 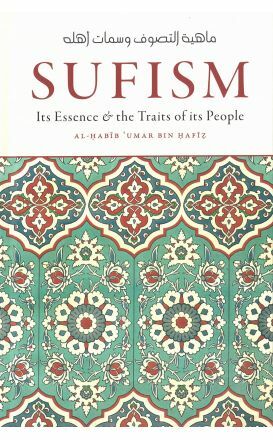 Mahiyatu al-Tassawuf wa samat ahlahu. 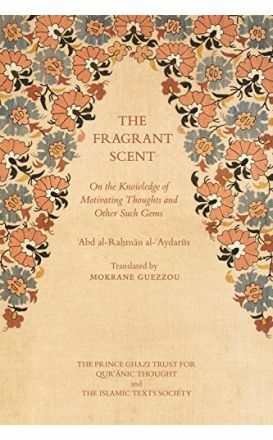 In Arabic and parallel English translation.Sufism (Taṣawwuf), the path of spiritual purification, is the essence of Islam.